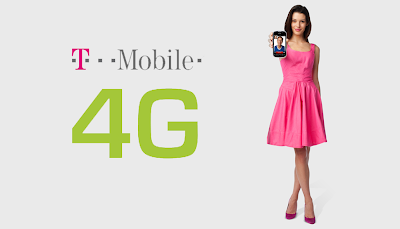 What more could T-Mobile announce? They've been very busy with several plans in the works of which they have already made known. On Tuesday, March 26, they will announce something else. What will they announce, that they are now selling the iPhone 5 at a (gulp) $649 price tag? That's not that great of news.